The popularity of shade sails on the Gold Coast is unprecedented, given the fact that Australians generally love the great outdoors and soaking up the sun. This is why investing in a shade sails supplier in Elanora means you will be presented with a great number of options to choose from all from a local Gold Coast business. With this in mind, you need to know what you need based on your shade requirements and specifications. 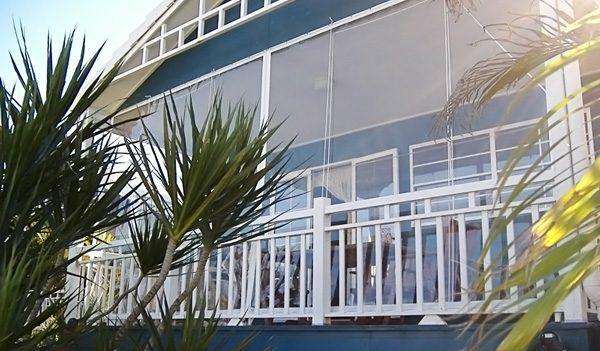 One of the trusted shade sails suppliers servicing Elanora is Coastwide Shade Sails, known to offer durable, cost-effective selections for practically any application. But beyond the design, what factors do you need to take into account? Here’s where doing your homework can really go a long way. Assess if the design you are considering can work well with other sections of your outdoor living space. Should you want to transfer it to another area, you need to know if it can complement your exterior. With so many colours, sizes and shapes to choose from, choosing the perfect one can be a bit daunting. Make sure that it matches the design of your home or business. In general, shade sails present a great investment, more so if you choose a highly durable one. Compared to permanent structures, shade sails cost almost half the price. When choosing shade sails Elanora suppliers, take time to seek expert advice by discussing your requirements, measurements, purpose and all the pertinent details to help you narrow down your options and choose the ideal one for your home or business. While installing shade sails by yourself may been saving money, if you don’t have the right level of expertise and tools for DIY projects, it may end up to be more costly.